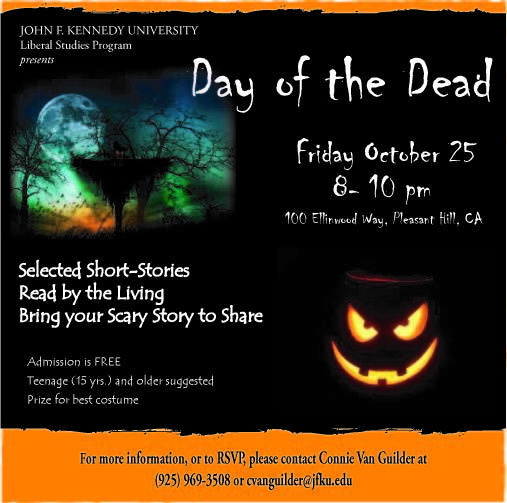 The event takes place on Friday, October 25, 2013 from 8:00 PM – 10:00 PM. You can RSVP here. ~ by Sumiko Saulson on October 24, 2013.